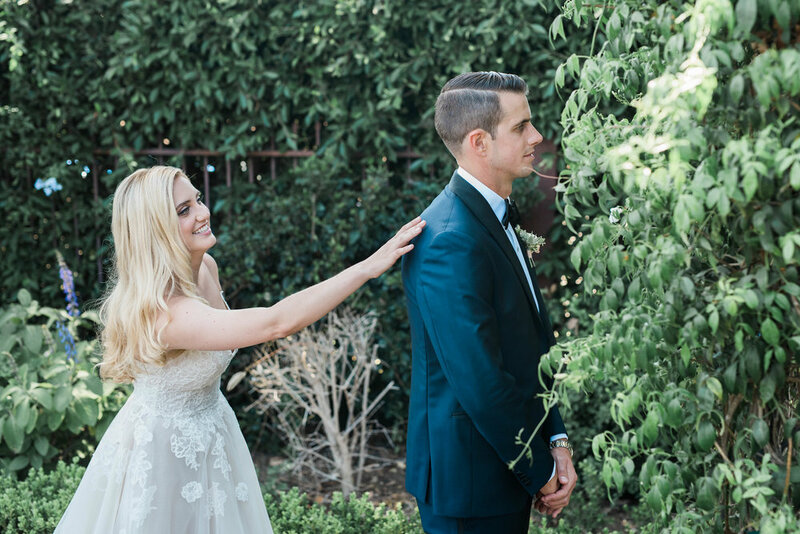 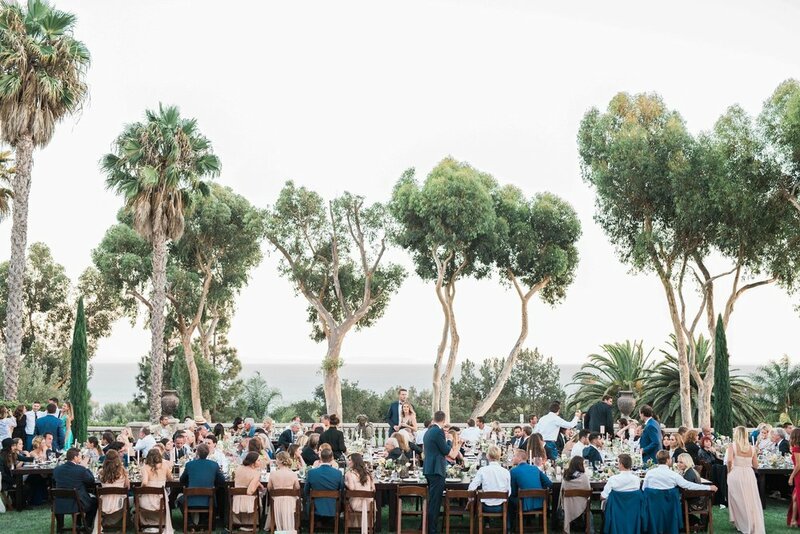 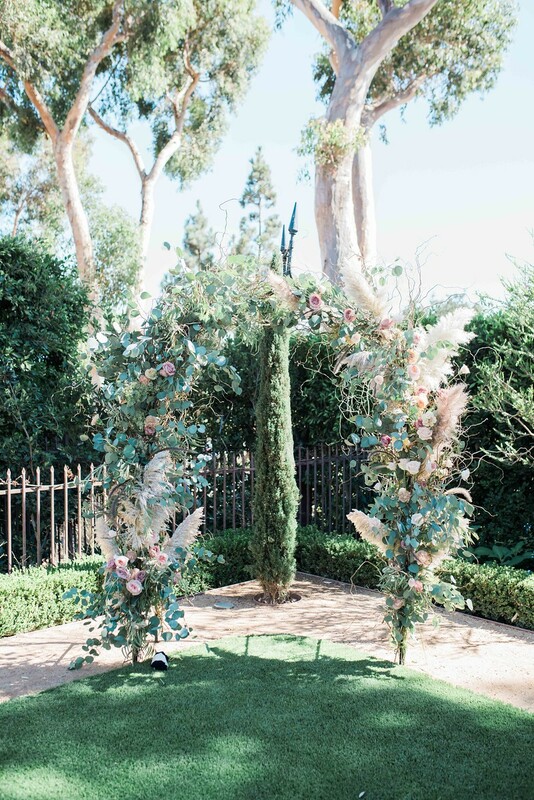 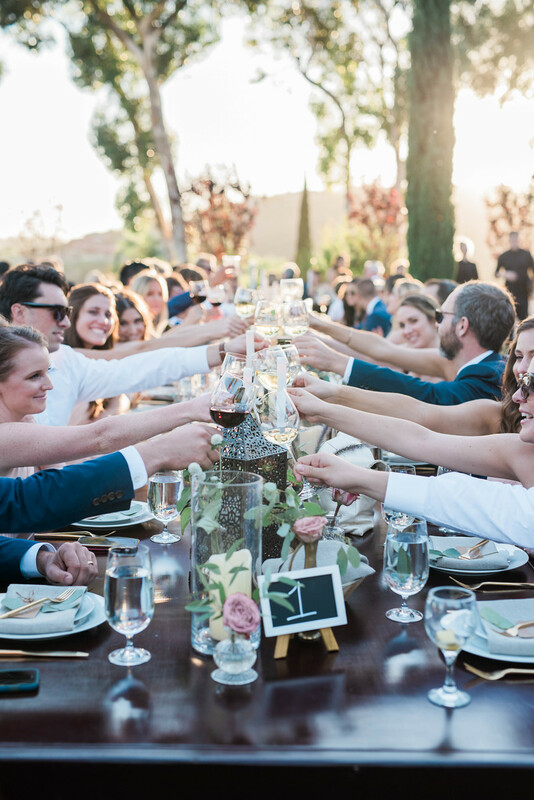 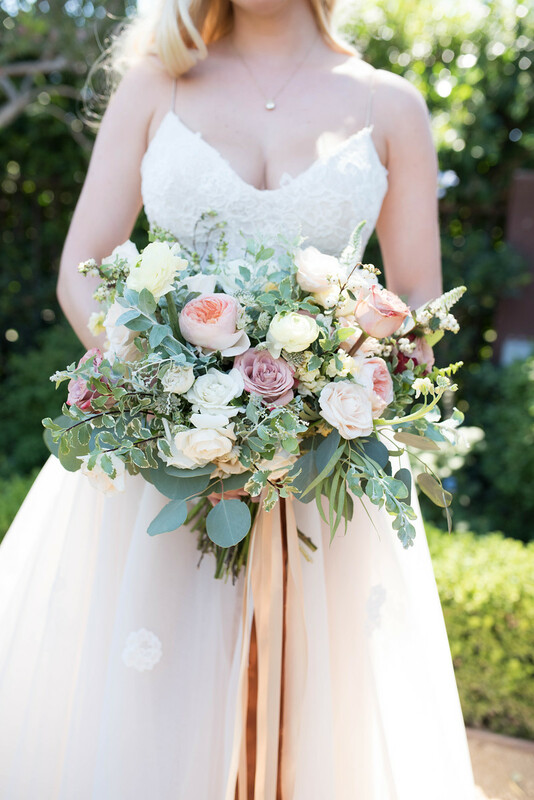 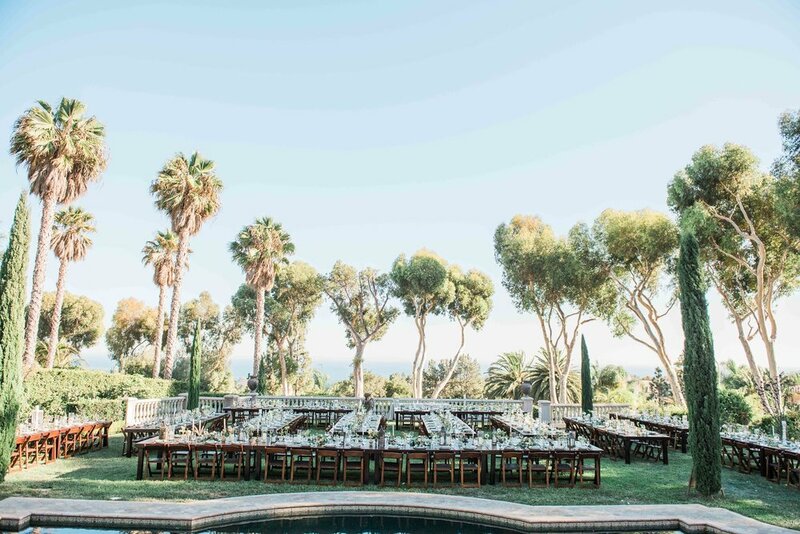 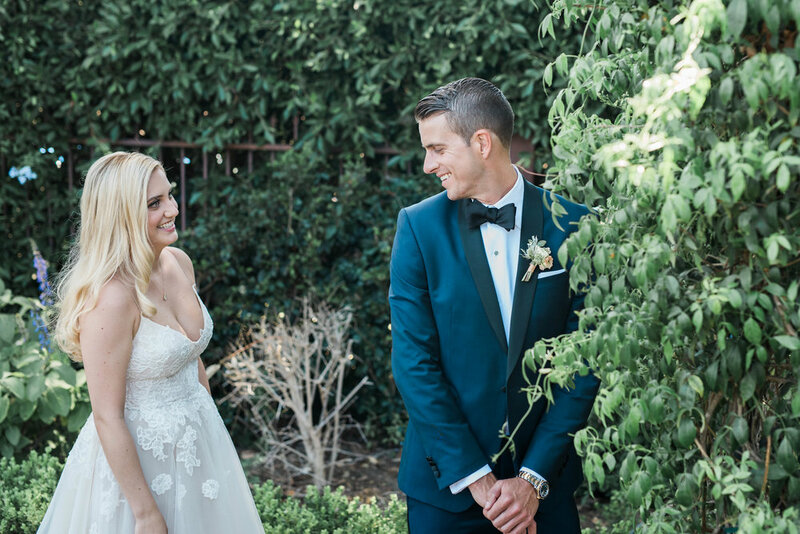 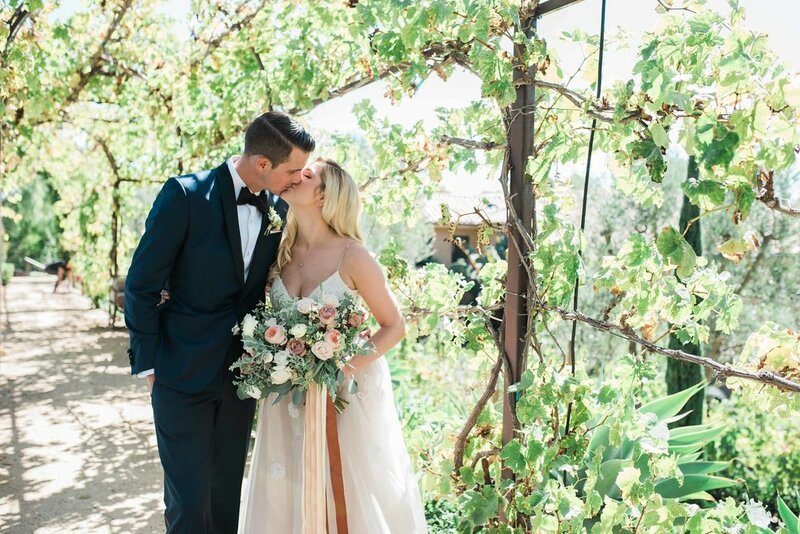 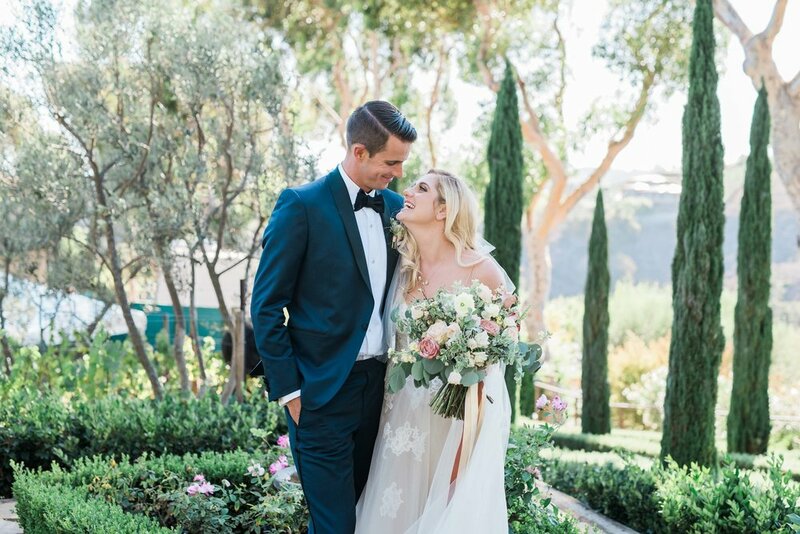 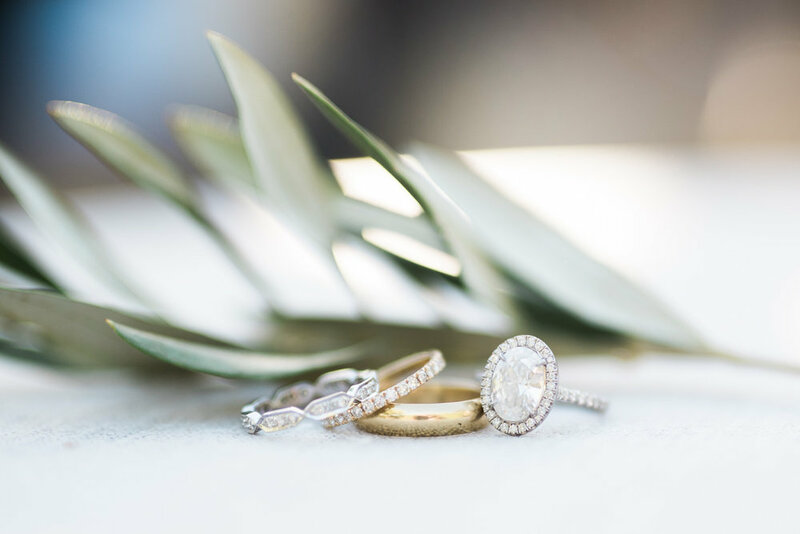 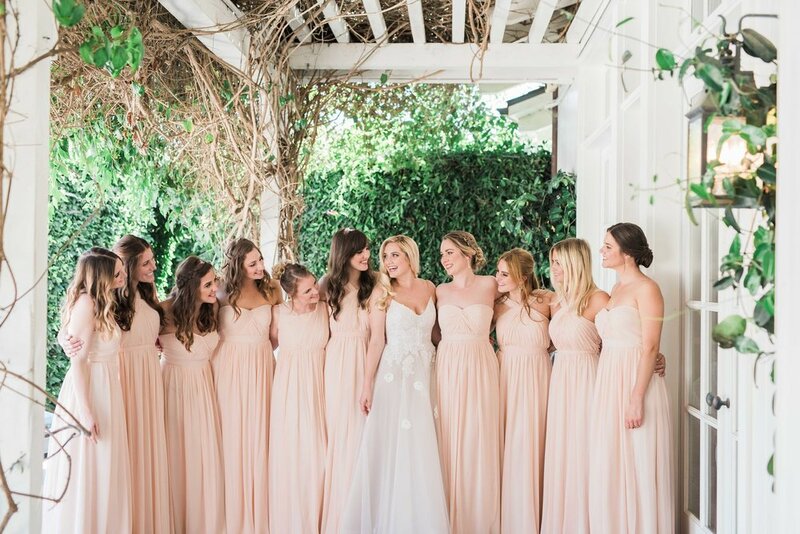 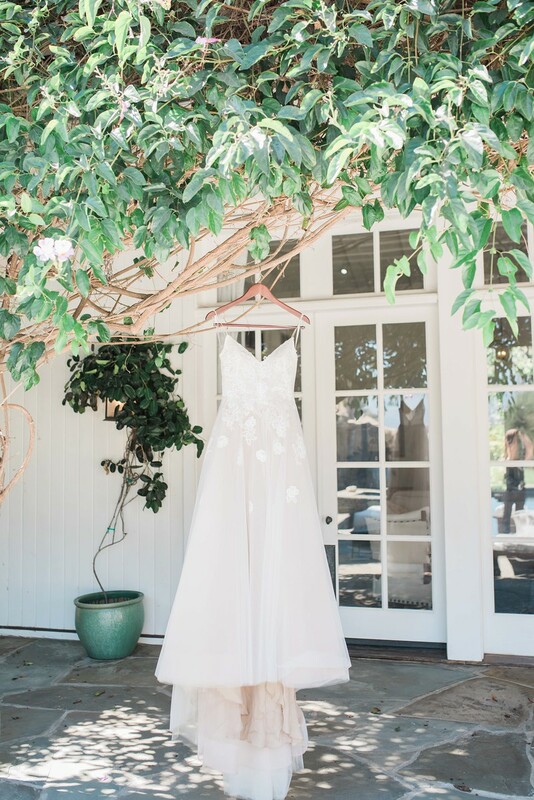 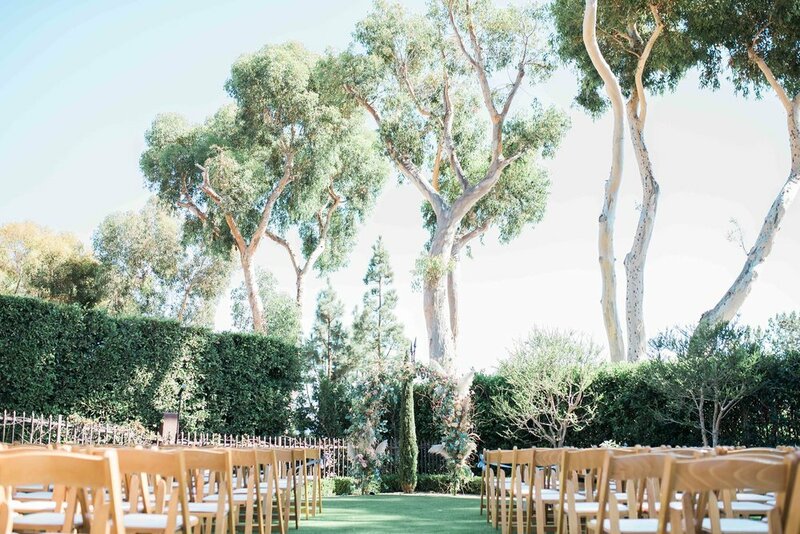 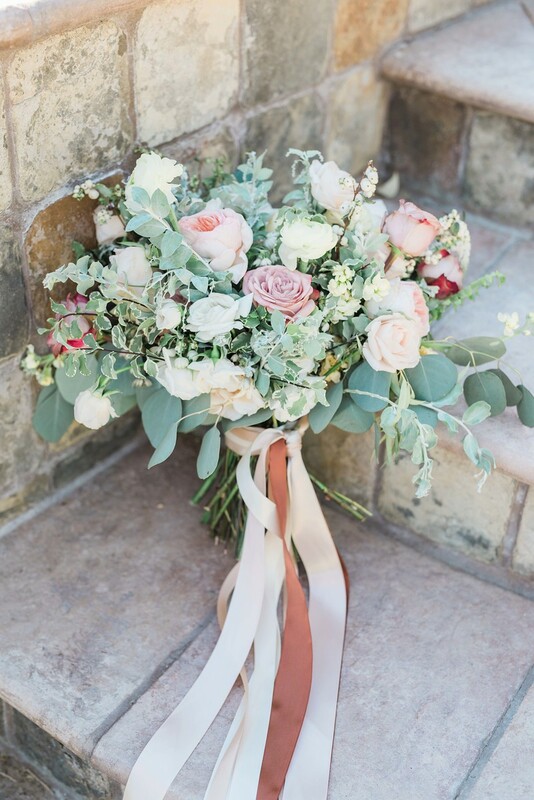 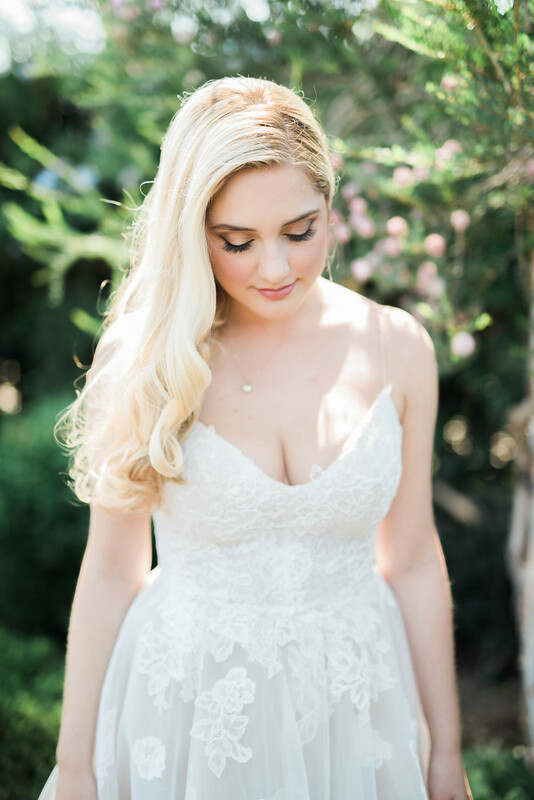 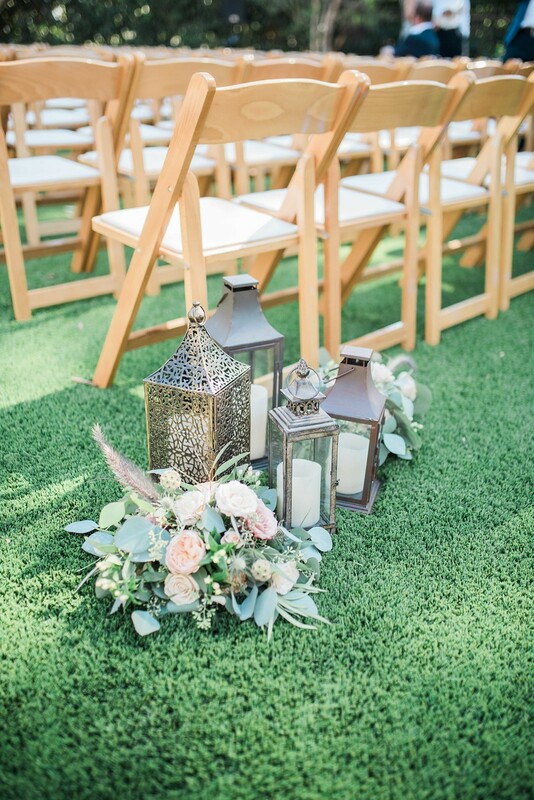 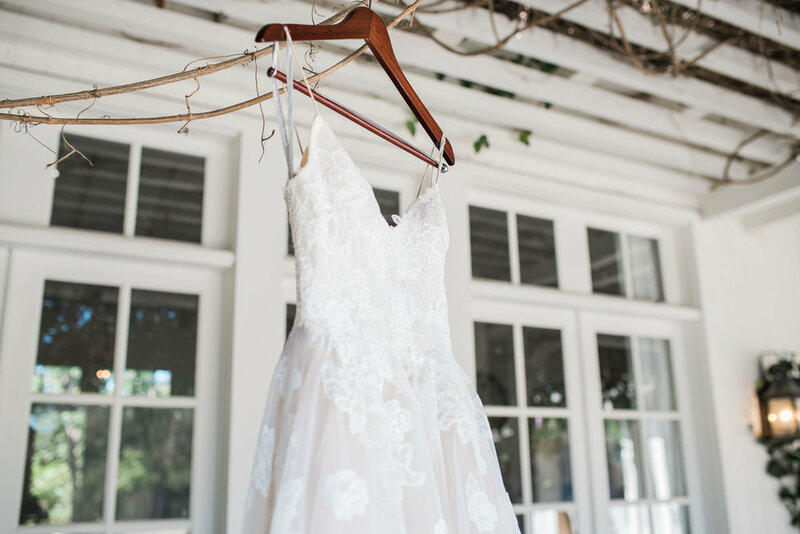 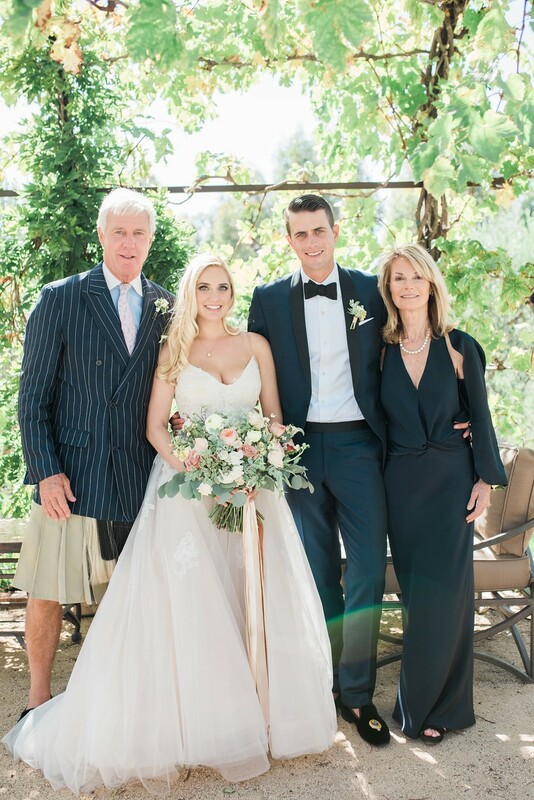 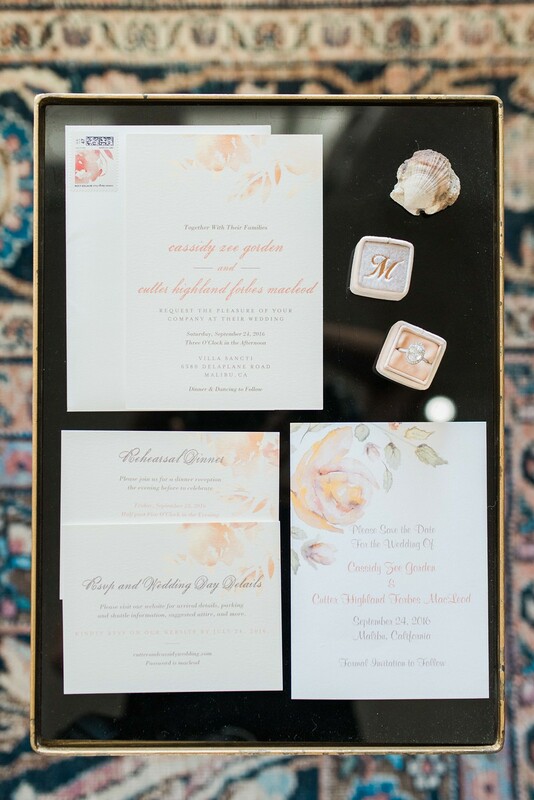 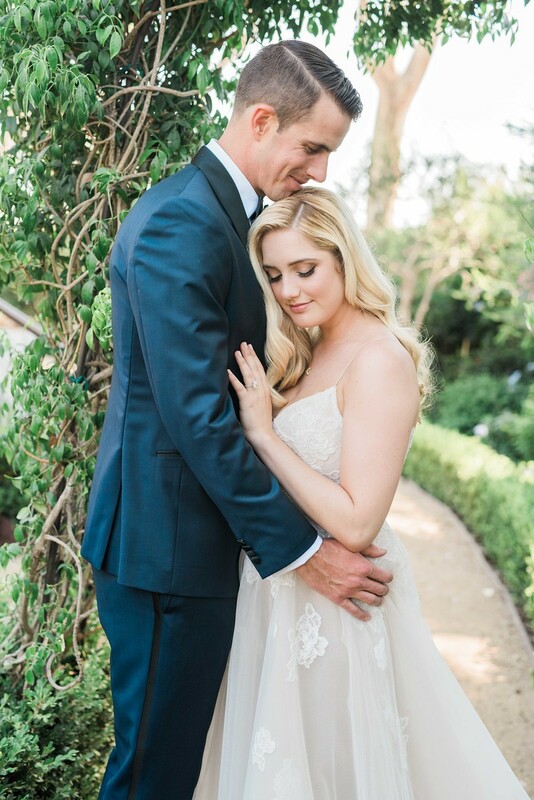 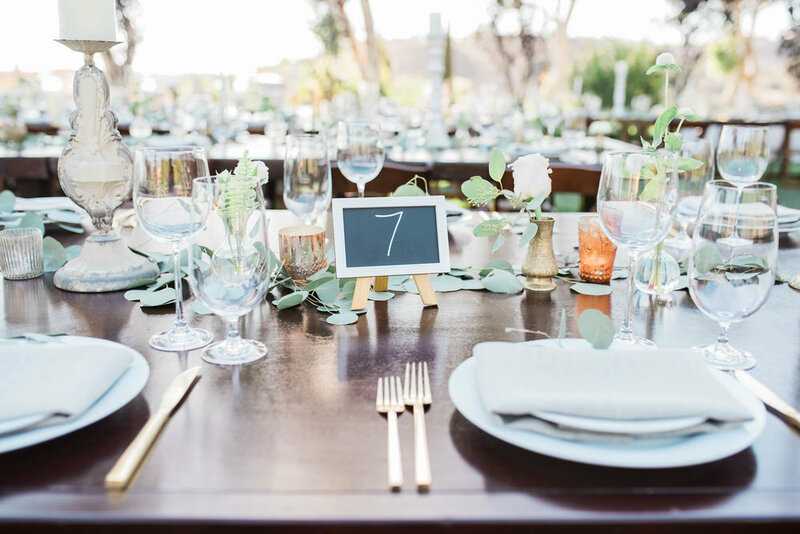 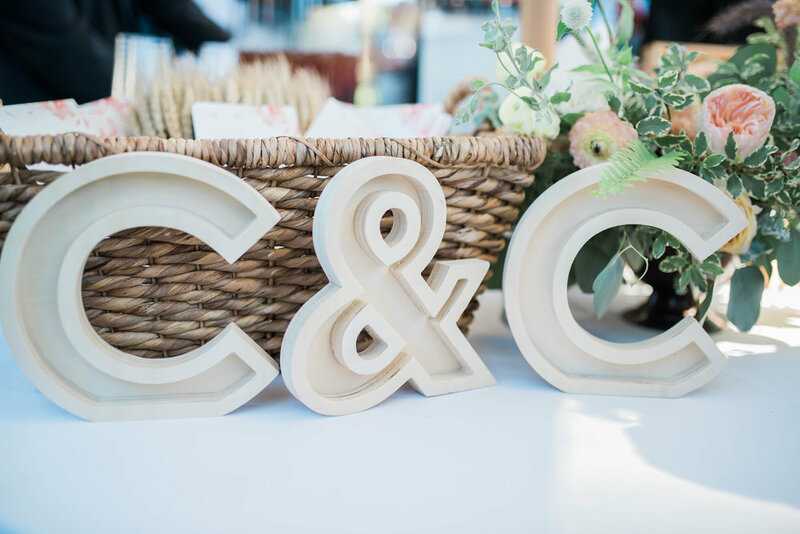 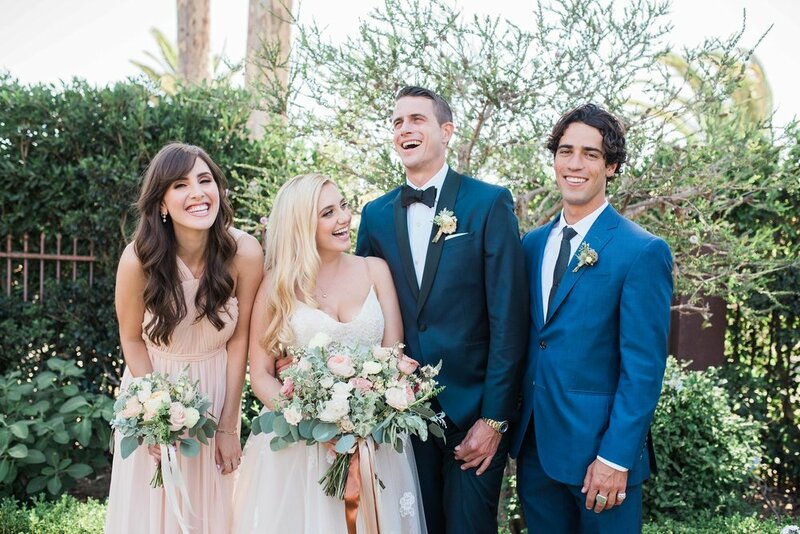 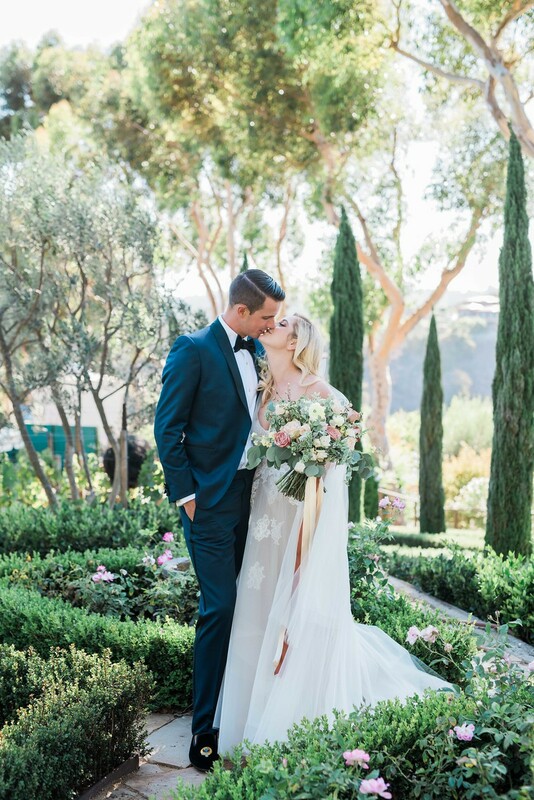 It’s no secret, I adore an al fresco, floral-filled, Southern California wedding day…and with Cassidy and Cutter’s Villa Sancti Malibu wedding, I was in photography heaven! 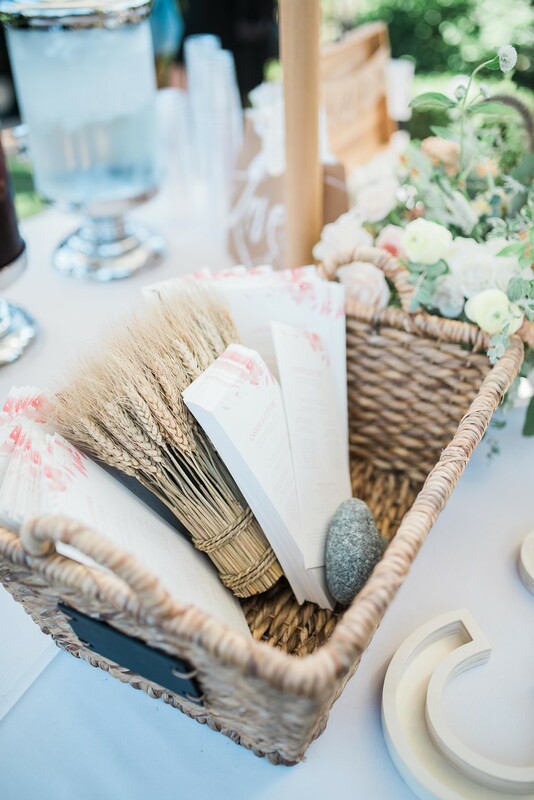 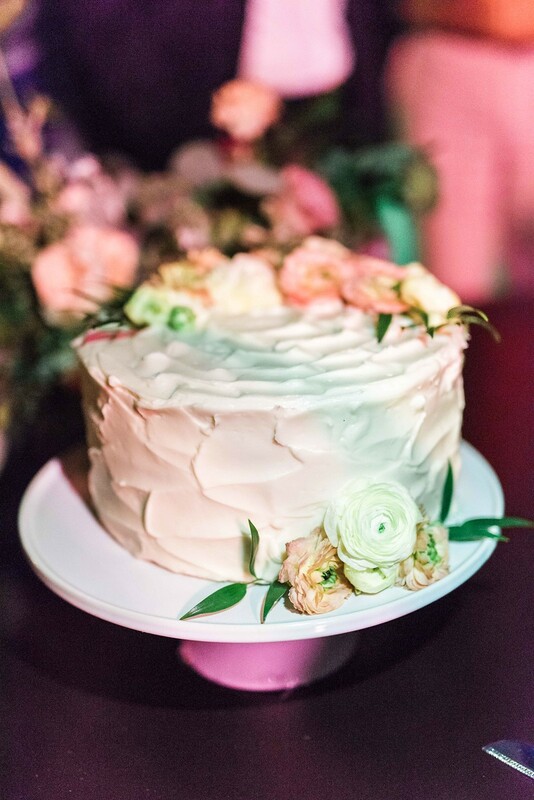 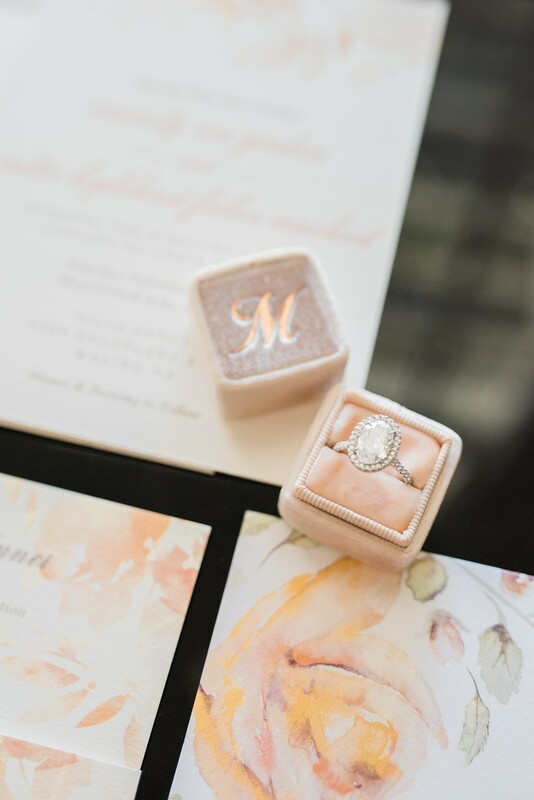 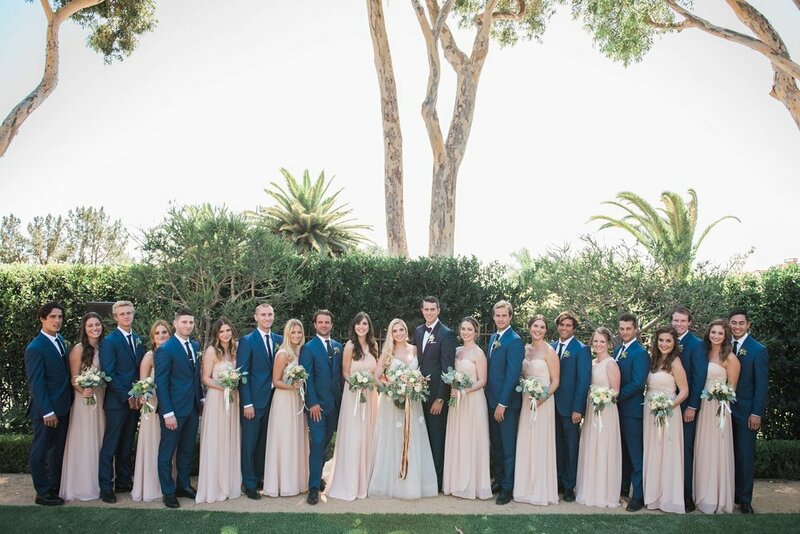 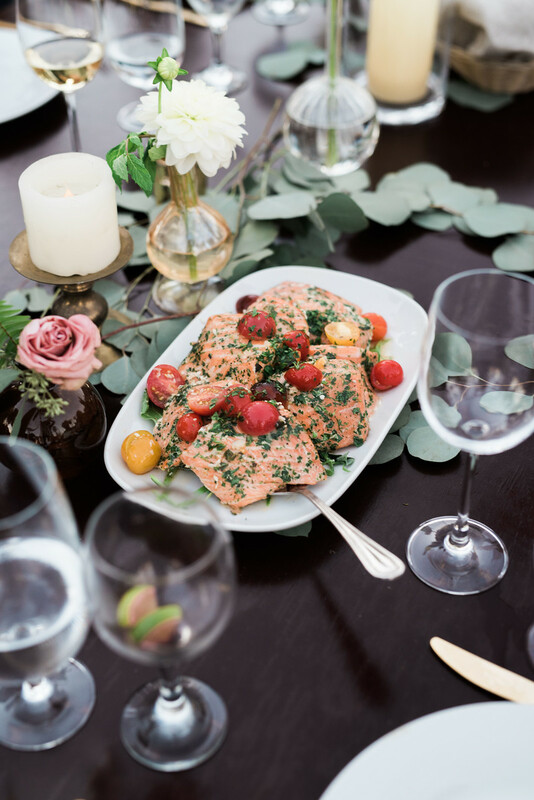 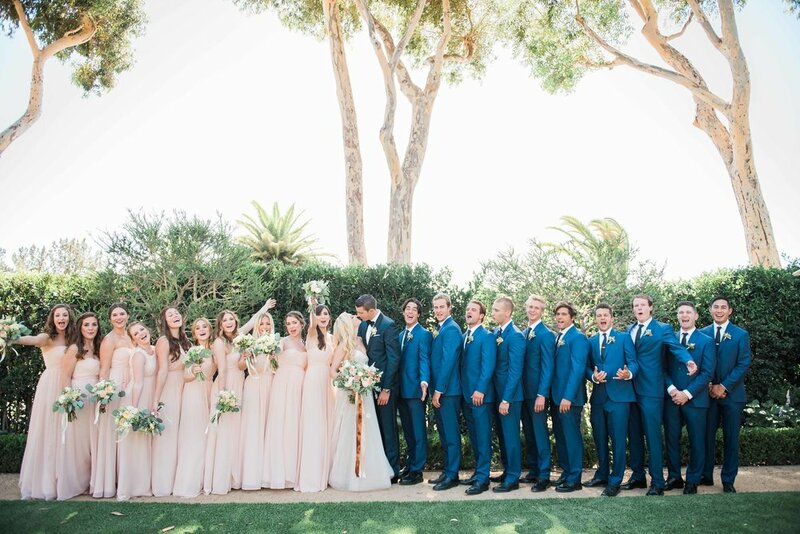 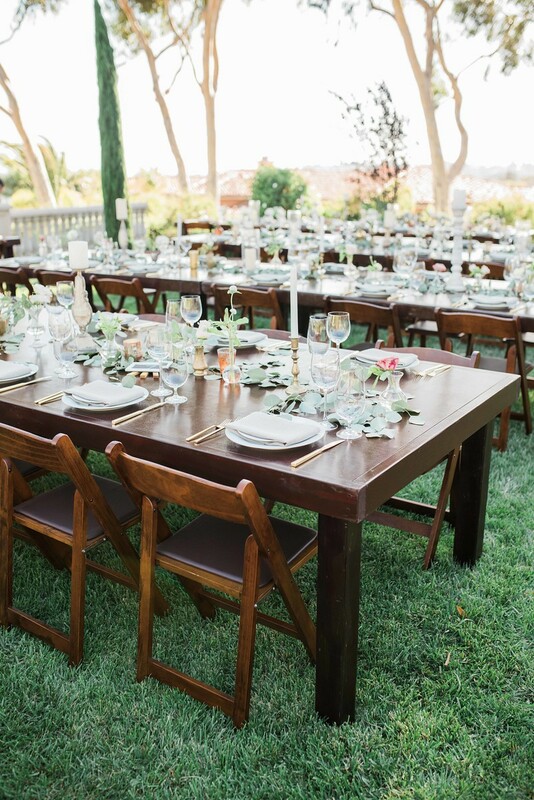 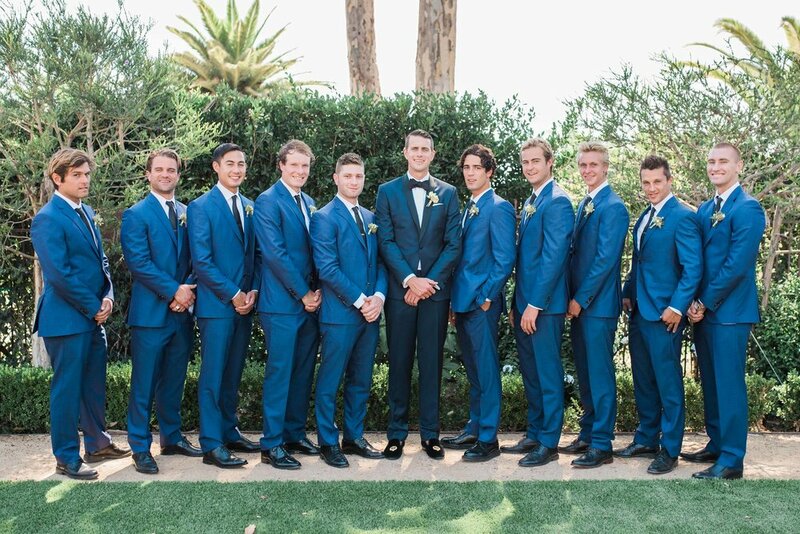 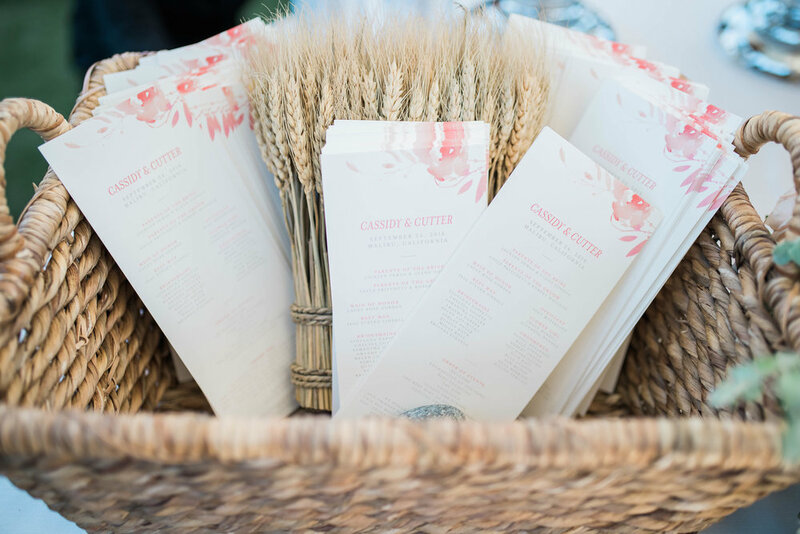 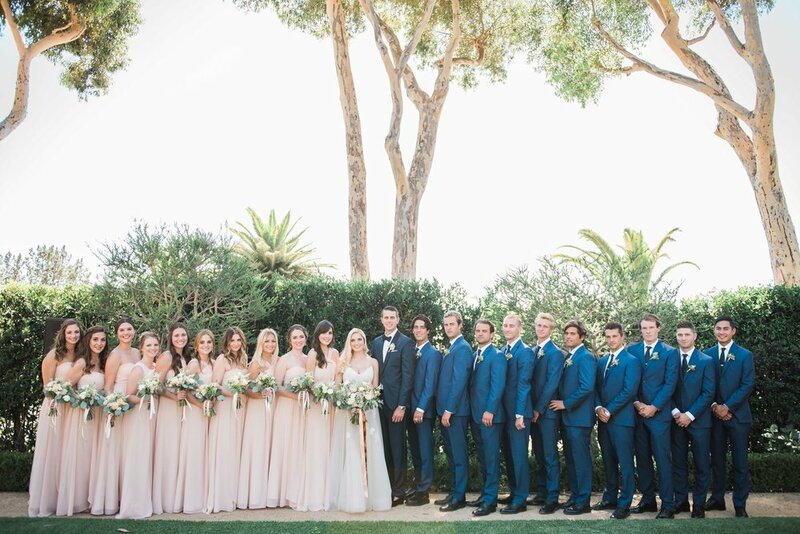 This incredibly beautiful occasion was full of family and friends, and gorgeous details. 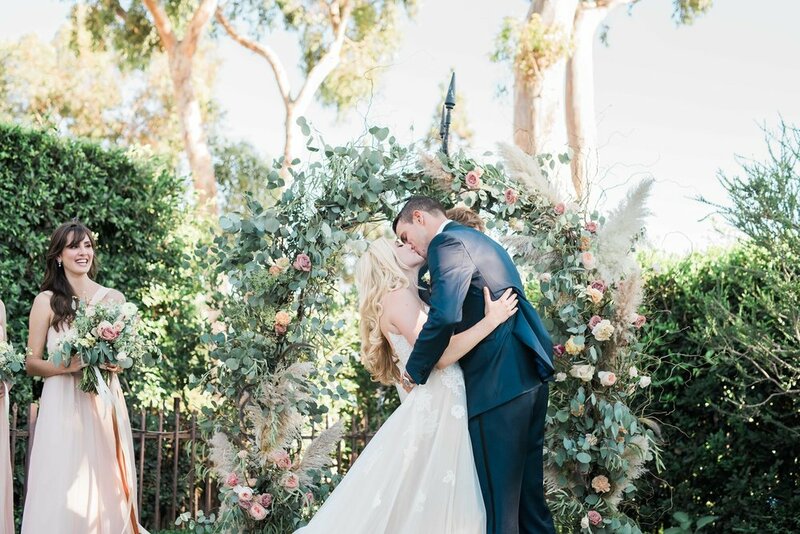 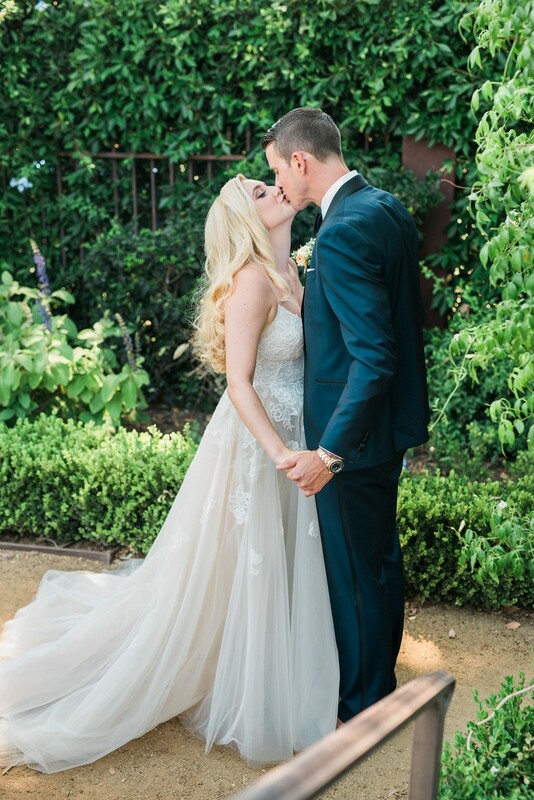 Cassidy’s Monique Lhuillier wedding gown made my job easy—and shooting her and Cutter’s first look, first kiss, and first day as husband and wife was a true honor. 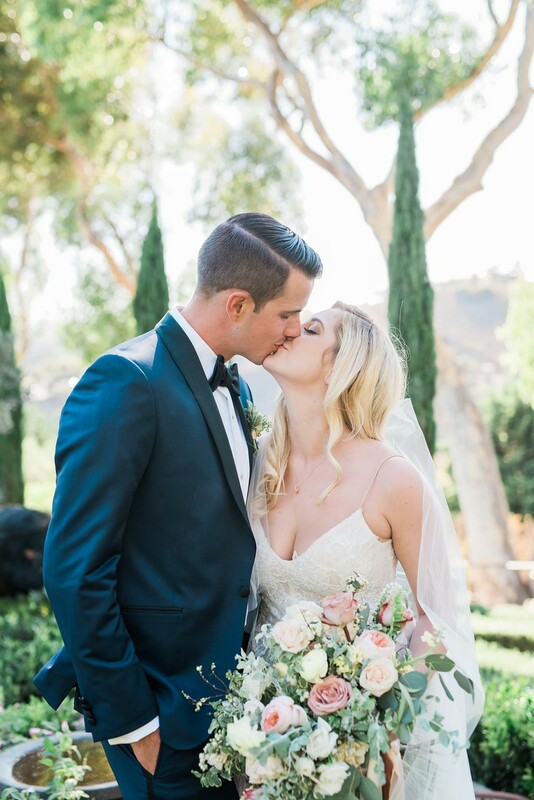 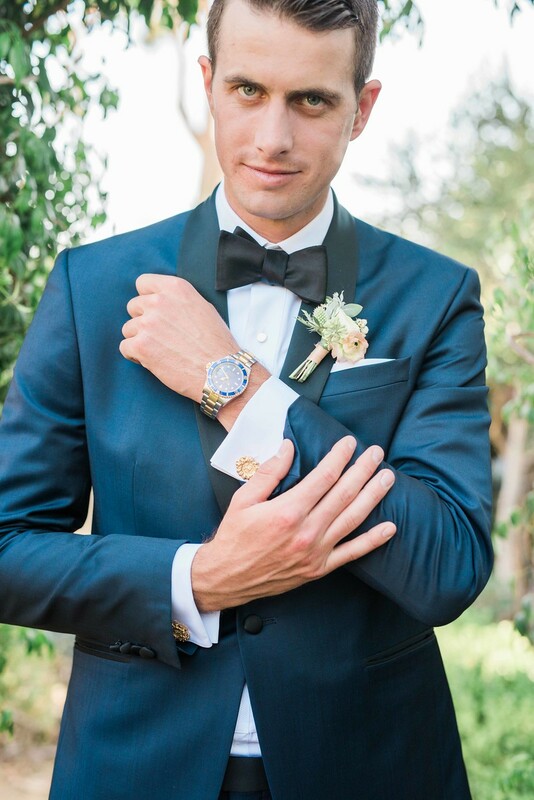 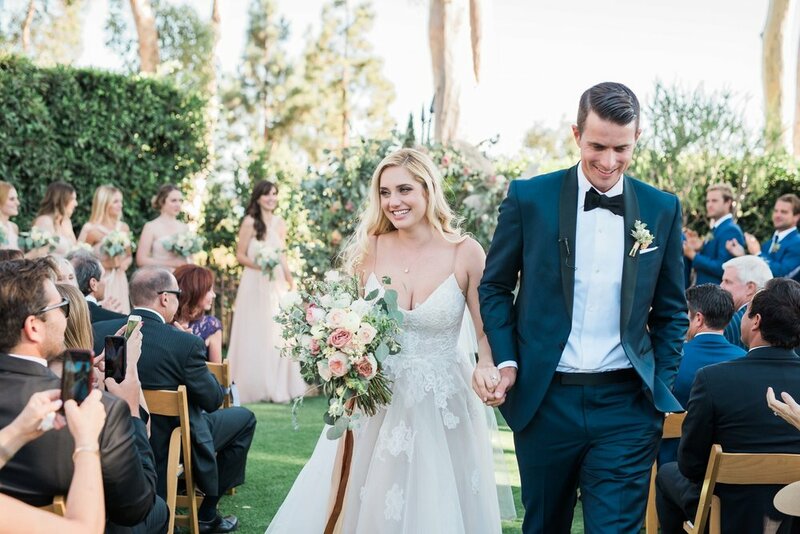 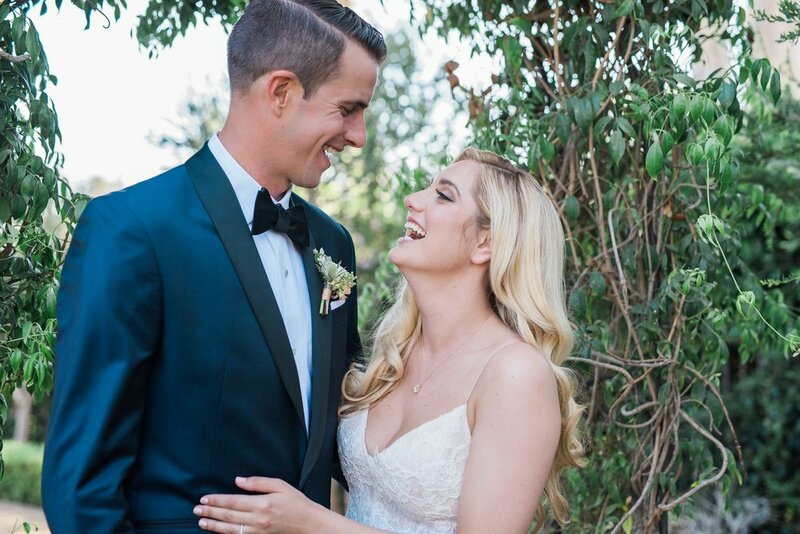 I love looking back on this timeless day, and invite you to take a peak at some of my favorite shots below! 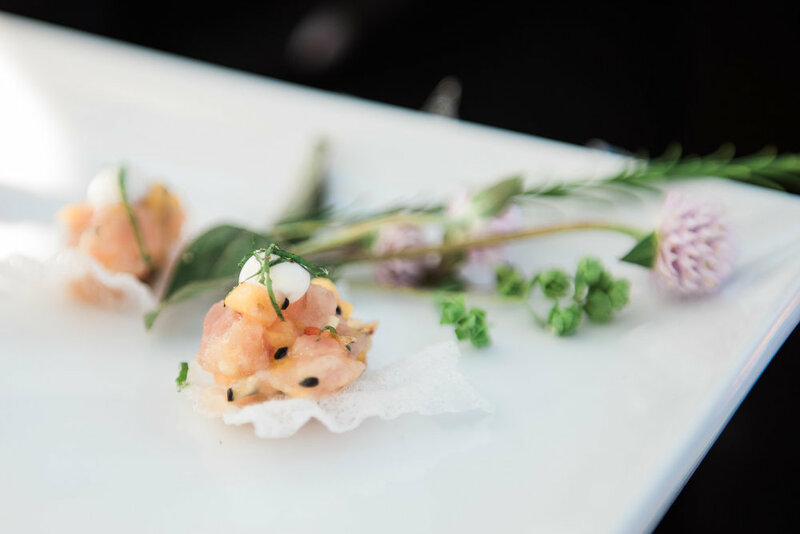 Sign up to receive our weekly newsletter and never miss an update!